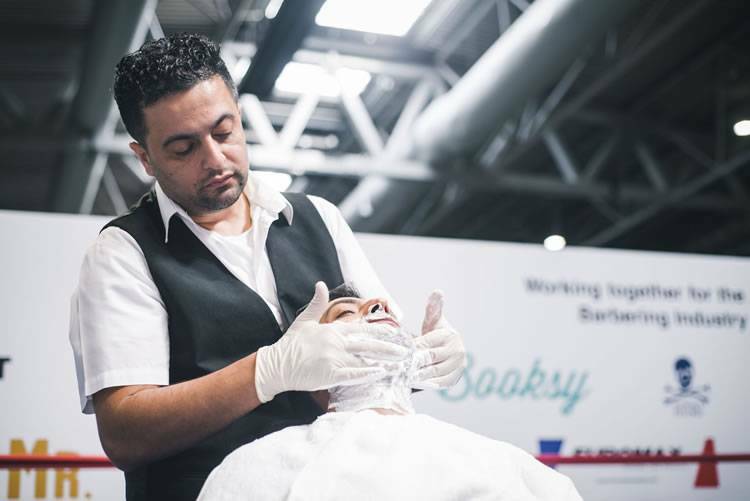 It was recently announced that Enver Yeshilbulut (image above)has just been named Britain’s best wet shaving barber for a second year running. 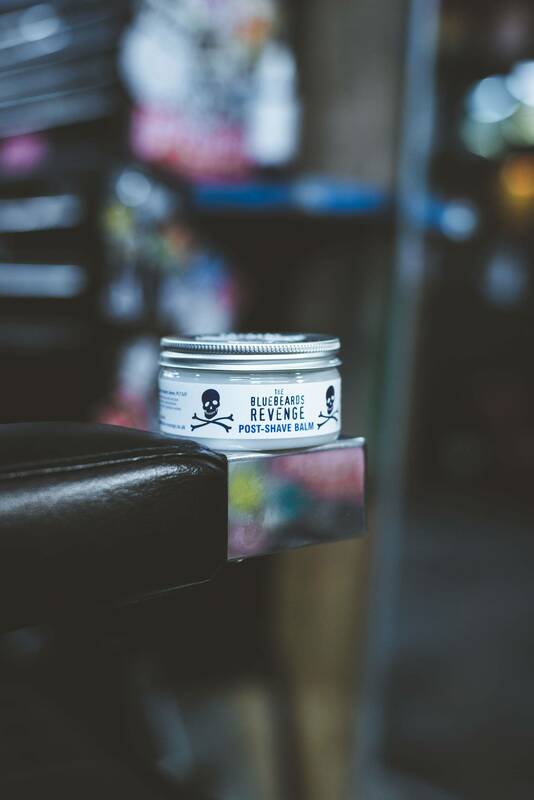 Owner of Kings Barbers Male Grooming in Kent, Enver beat off razor sharp competition from hundreds of other talented barbers to win Britain’s Best Shave 2019, a prestigious event which is run in partnership between The Bluebeards Revenge male grooming brand and the British Barbers’ Association. The 35-year-old impressed the judges on a number of criteria, including shave preparation, razor technique, post-shave routine, health and safety, and overall efficiency. Enjoying the smoothness of a barber-grade wet shave is about more than just your accuracy and patience with a traditional straight razor. 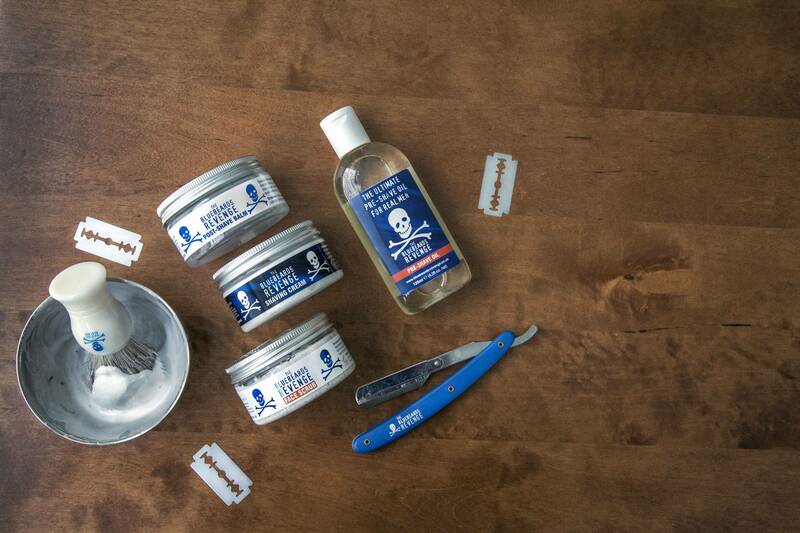 In fact, the most important stage of your shave takes place once your razor’s sitting back in its stand. 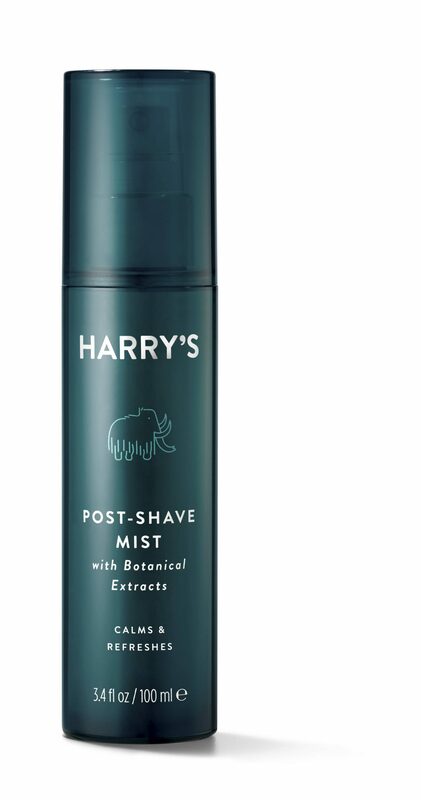 With the help of Enver, he has given us the ultimate post-shave routine. These tips, will elevate your daily shave from a dragging disappointment to a gliding success. With your favourite balm in hand, apply it in evenly in small circular motions to help penetrate yourpores. Be sure not to wipe the skin dry with a towel afterwards as well. Instead, let the balm soak into your skin naturally.